The Giants never want to help the Dodgers. At this point they’ll take whatever wins they can get. Madison Bumgarner and friends followed up a Friday night gem tossed by Chris Stratton with a strong performance of their own, taking a second straight from the Rockies (81-67), 3-0, allowing Los Angeles to take control of the division in the process. Bumgarner (W, 6-6, 3.14 ERA) wasn’t numerically dominant, but he did bounce back from his previous two September starts in which he allowed 11 earned runs over 11 innings. In six innings of work Saturday night, he gave up five hits, walked one and struck out two, allowing just one runner to reach third base. 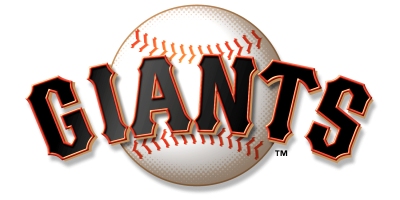 The Giants (70-79) again did just enough offensively to get the win. Austin Slater contributed for the second straight night, producing a RBI groundout in the second inning. Hunter Pence drove in the Giants second run in the inning shortly after, blooping a single to shallow center on a shattered bat. Bumgarner decided to help give himself some insurance as well, leading off the third inning with a loud double over the head of center fielder Charlie Blackmon. Bumgarner eventually scored from third base on a wild pitch by starter German Márquez. Márquez (L, 12-10, 3.96 ERA) suffered a fate similar to that of Friday starter Tyler Anderson. He allowed three earned runs over six innings, which is a paltry total for the Rockies’ offense to match. However, the San Francisco pitching staff was up to the challenge yet again, recording their 15th shutout of the year, good for third-most in the majors behind the Cubs (17) and Indians (16). Will Smith capped off the spotless relief pitching (S, 12, 1.84 ERA), picking up his 12th save. The only detractor from the game was Bumgarner having to exit earlier than expected due to discomfort on his right side. With just 64 pitches through six innings, he looked poised to pick up a complete game of his own. The Giants will attempt to sweep the Rockies Sunday afternoon, sending rookie sensation Dereck Rodriguez (6-3, 2.35 ERA) to the bump to oppose Antonio Senzatela (4-6, 5.01 ERA). Bumgarner has now allowed three runs or fewer in 14 of his 19 starts this season. 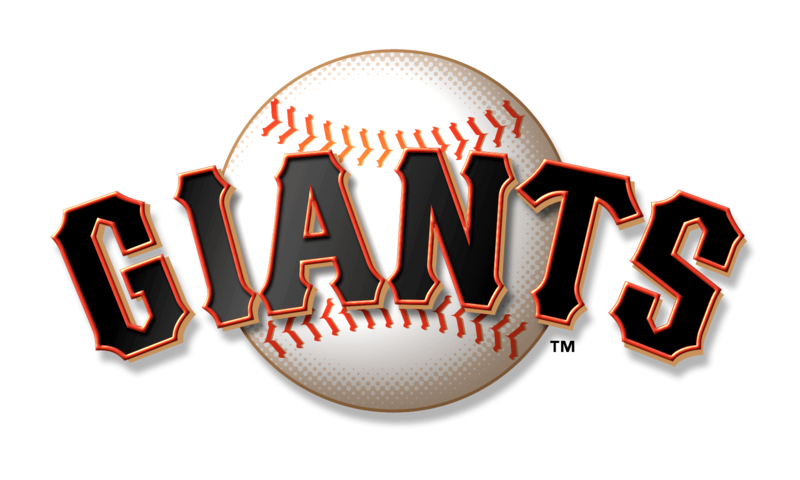 … The Giants game Saturday night was their 103rd decided by three runs or fewer, which is the most in the majors. They improved to 50-53 in those games.